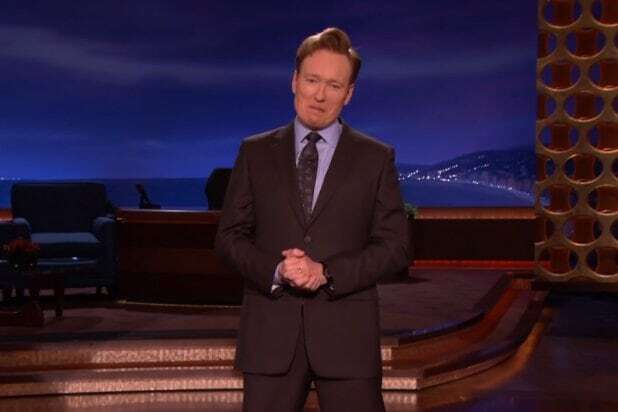 Conan O’Brien reportedly spent the weekend filming a new episode of his late-night talk show in Cuba. A U.S. talk show host hasn’t visited the Caribbean country’s shores since Jack Paar interviewed Fidel Castro in 1959. The U.S. has maintained a strict embargo against Cuba since 1960. U.S. President Barack Obama and Cuban President Raul Castro reestablished diplomatic relations between the two countries in December 2014, relaxing restrictions on travel and trade. O’Brien is the first American celebrity to travel to Cuba since the diplomatic shift; however, several other celebrities have made waves for their travels to the island nation. Beyoncé and Jay Z caused quite a stir in 2013 when they visited Cuba during their fifth anniversary trip. Likewise, director Steven Spielberg visited Cuba for four days in 2002, even meeting with then-President Fidel Castro. Under the terms of the embargo, U.S. citizens cannot visit Cuba for tourism purposes, although there are ways around this. Citizens could previously only travel to Cuba for approved religious, cultural or educational purposes. O’Brien’s visit is a the first major test of the new diplomatic relationship between the once-bitter enemies. The segments filmed over the weekend will air during the March 4 episode and intend to give viewers a look into the daily lives of Cuban citizens. Representatives for O’Brien and Turner Broadcasting did not immediately return a request for comment.